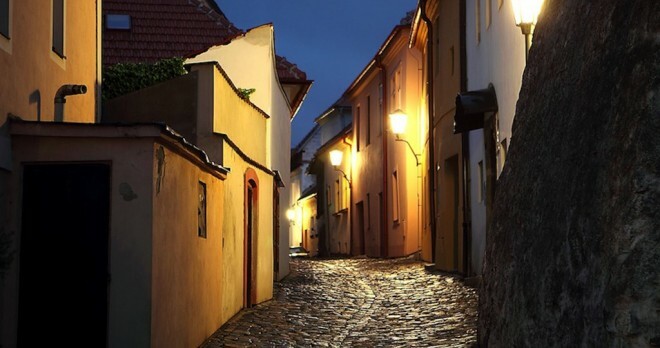 Visit a town with a rich history of Jewish settlement that has been included on the prestigious UNESCO World Cultural and Natural Heritage List. 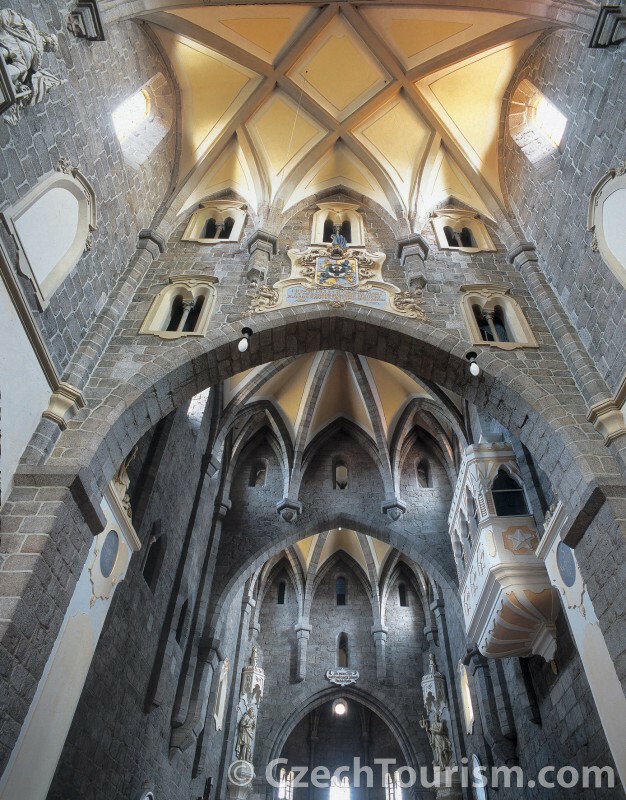 The list includes the St. Procopius’ basilica, the Jewish cemetery and the Jewish Quarter, which is special and exceptional for a number of reasons. 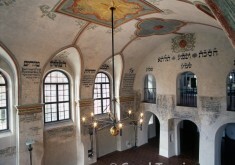 Above all, it is a unique testimony to the history of local Jewish settlement and its influence on the area. The first references to Jewish settlement in Třebíč date from the first half of the 14th century. It is not known exactly when the Jewish Quarter was created. 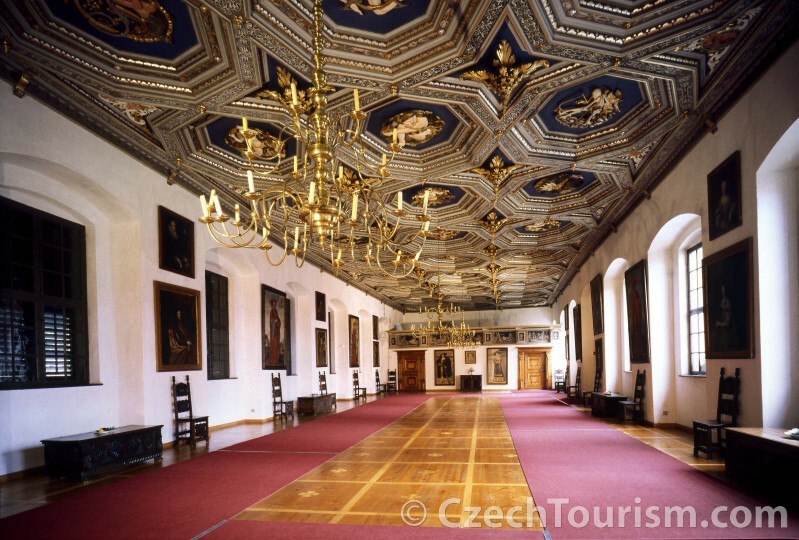 However, its construction was influenced by building regulations issued by the nobility in the second half of the 16th century. 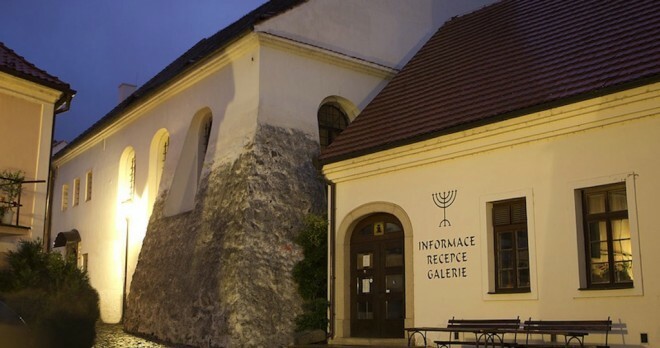 The number of houses and families grew to the point where in the middle of the 19th century it was home to one of the largest Jewish communities in Moravia. 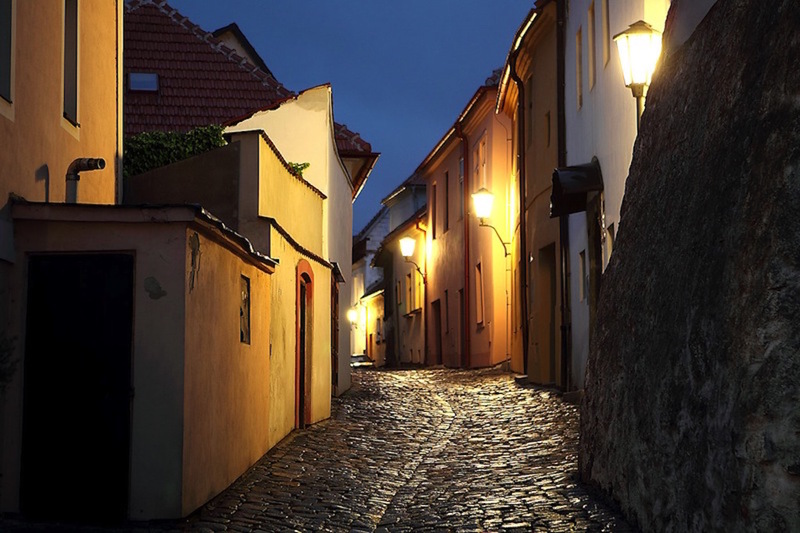 However, we are mainly able to appreciate the place’s beauty today, as Třebíč’s Jewish Quarter is perhaps the best preserved conservation zone of its kind in the whole of Europe. 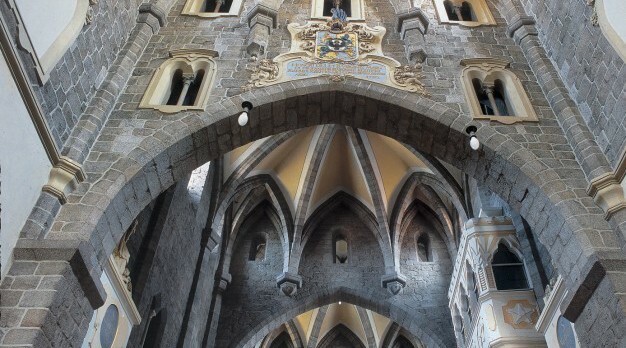 It boasts very dense development, valuable public passages within houses, corner arcades and similar treasures. 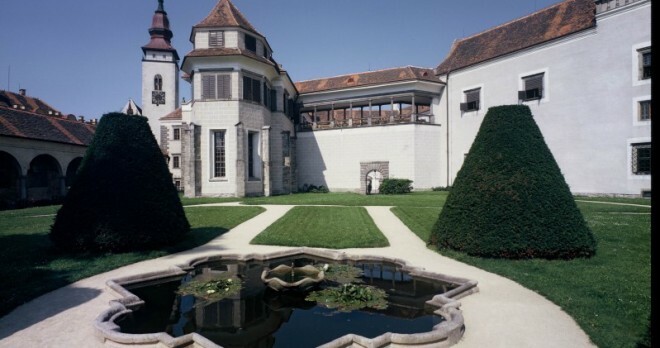 The entire quarter comprises over 120 dwelling houses, as well as former Jewish institutions such as a town hall, school, rabbinate and poorhouse. 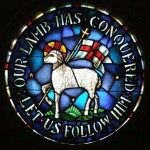 In 2003 it was added to the UNESCO World Cultural Heritage List. 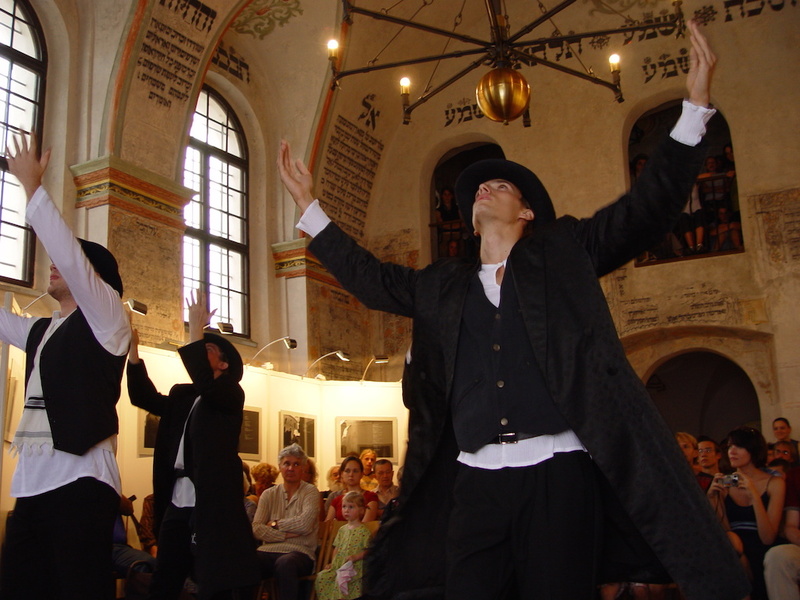 Třebíč’s are the only Jewish landmarks outside Jerusalem to have achieved this distinction. There really are no such well-preserved and beautiful quarters anywhere else outside Israel. Its two main streets, countless little side streets, two synagogues, rabbinate and town hall are literally a feast for the eyes and the senses. It is not just an architectural landmark, either. 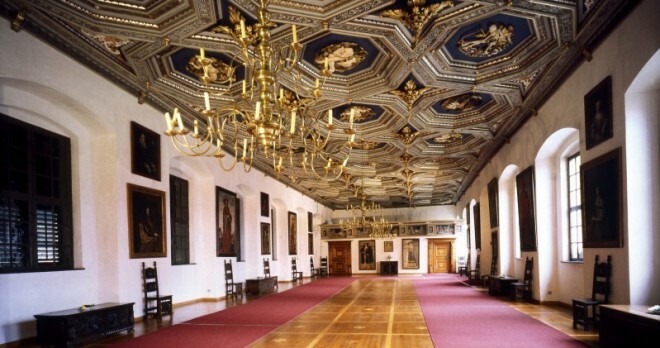 Visitors are enchanted more than anything by its atmosphere and genius loci, which are incredibly powerful. 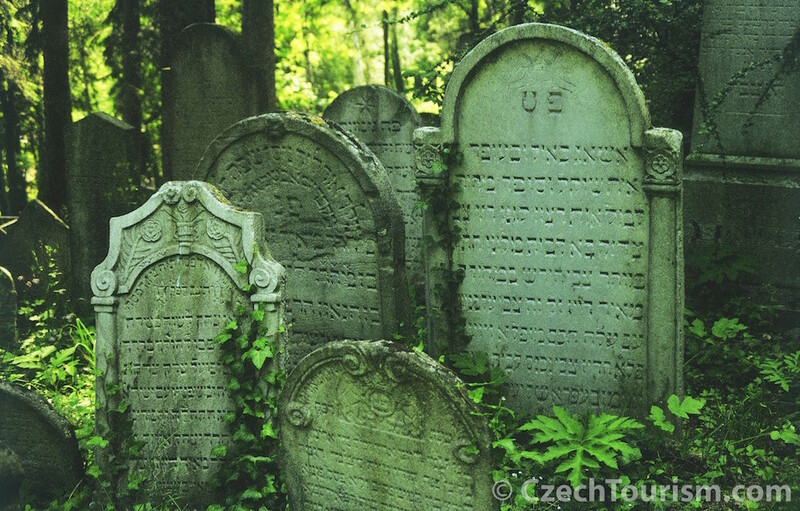 As one walks among the houses one’s mind wanders to a bygone age, when the local Jewish community was one of the most significant in the Czech lands. Two synagogues, an ancient cemetery and the fragile beauty of the narrow lanes with their unique atmosphere. 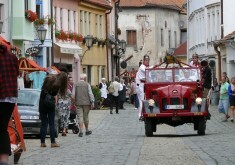 This is the Třebíč Ghetto. The Jewish Quarter here is one of the best preserved and the largest in Europe. 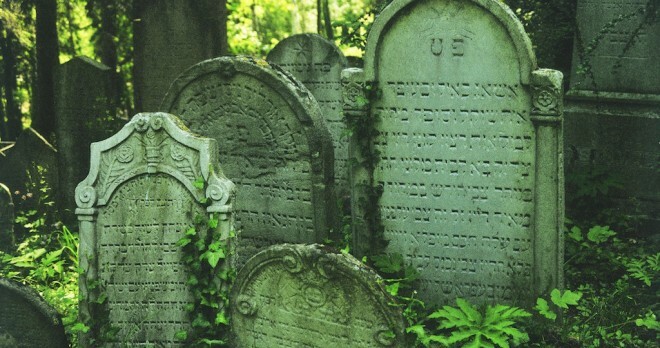 Thanks to its cultural and historical importance, the collection of houses in the former ghetto, together with the Jewish Cemetery and Basilica of St. Procopius, have been included in the UNESCO world and natural heritage list, the first independent Jewish monument to be honoured in this manner outside of the state of Israel. 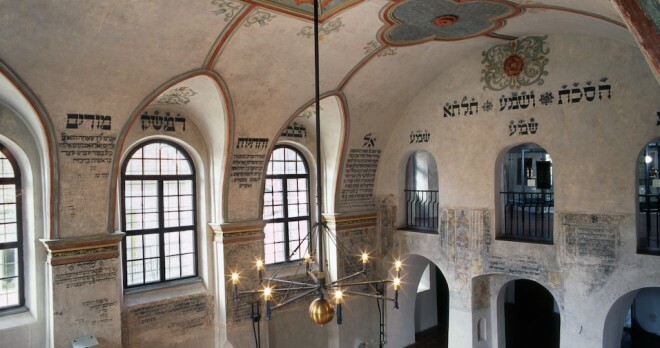 Among the most valuable landmarks in Třebíč’s Jewish Quarter is without question the Rear, or New, Synagogue. 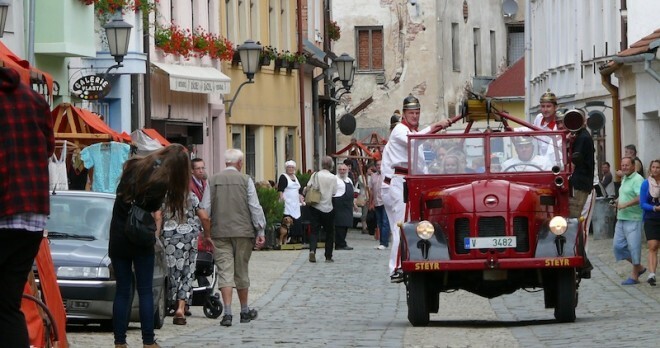 The old Třebíč Jewish Quarter is unique as a whole. 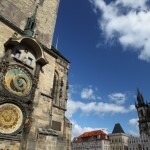 However, within it visitors will find several stunning sights deserving of a tour of their own. Among them is unquestionably the Rear Synagogue, which is also known as the New School, the Upper Prayer Hall and the New Synagogue. 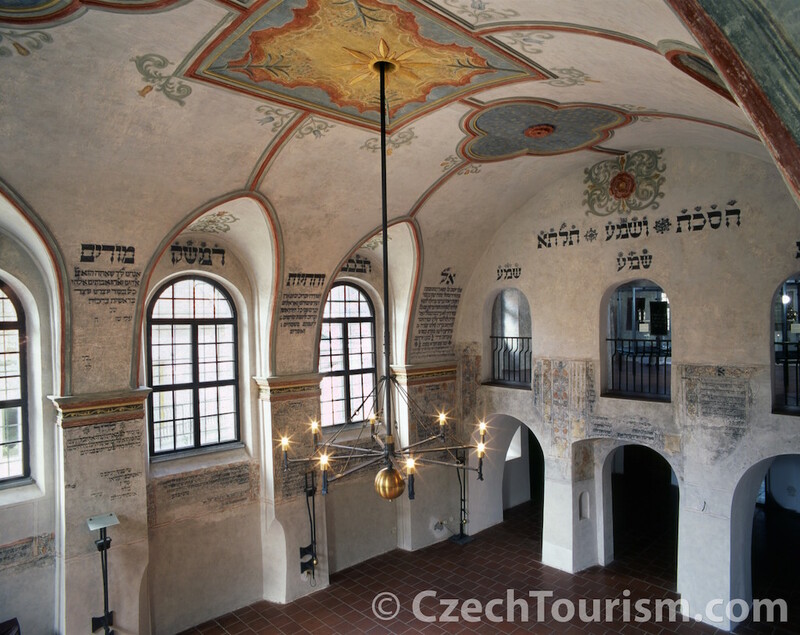 The oldest of Třebíč’s two synagogues has been rebuilt so many times in its history that its original form is today unknown. 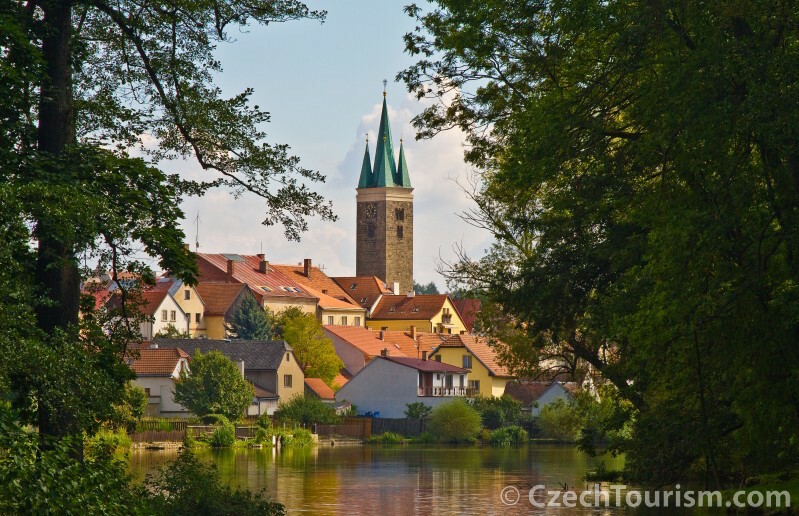 Take a peek into a fairytale in Telč! 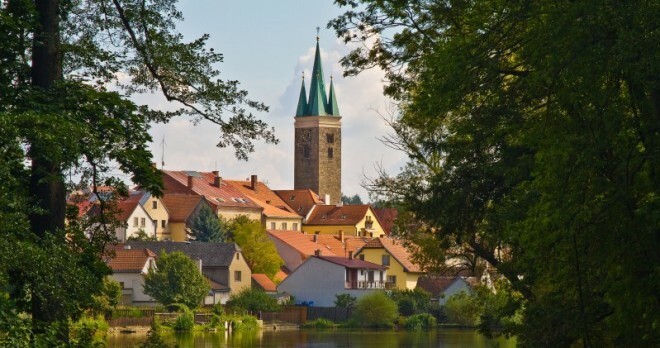 It would be hard to imagine a more fairytale-like little town than Telč. 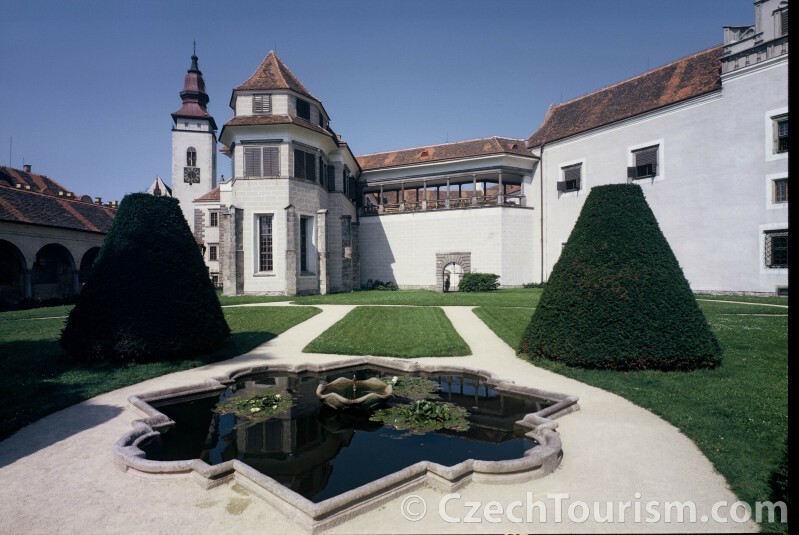 A square which looks like it has come straight from the stories of Hans Christian Andersen, a romantic chateau and crystal clear fishponds surrounding the city. 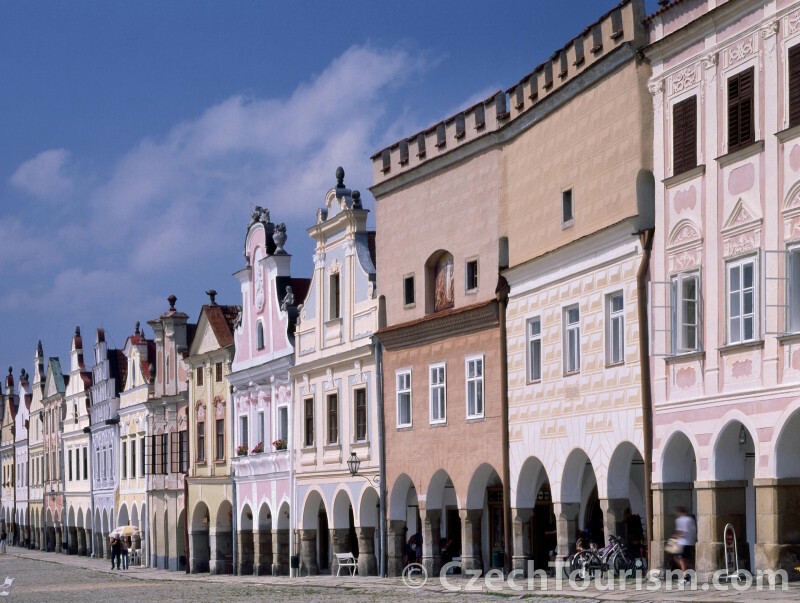 Telč is the most perfect example of the Italian Renaissance north of the Alps and a town with one of the most beautiful squares in Europe. It is rightly thus also part of UNESCOworld heritage. 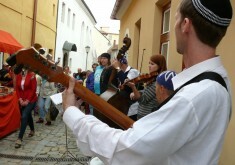 A six-day festival during which the Jewish Quarter comes to life, recalling old times. 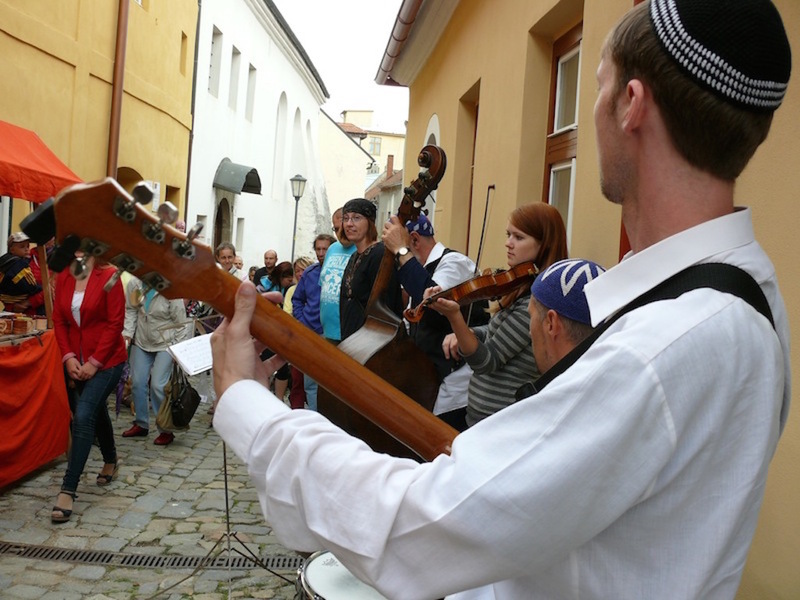 Lots of music has been heard in Třebíče’s Jewish Quarter and at the Rear Synagogue since the 2003 launch of the Shamayim festival, which presents Jewish culture and tradition in the most comprehensible form possible: personal experience. 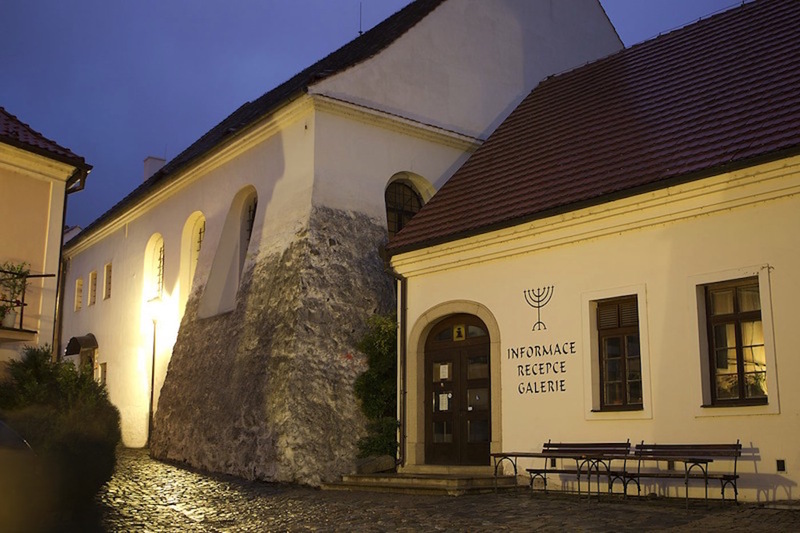 The synagogue resounds with Hassidic songs, lively Klezmer music has visitors dancing before they know it, and lovers of quality drinks enjoy tastings of kosher wine. 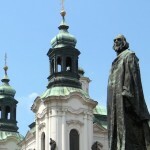 Alongside concerts, the festival also includes many interesting lectures on mystical and down-to-earth subjects by important figures connected to Jewish culture. A visit to the festival is a trip full of fun and learning. 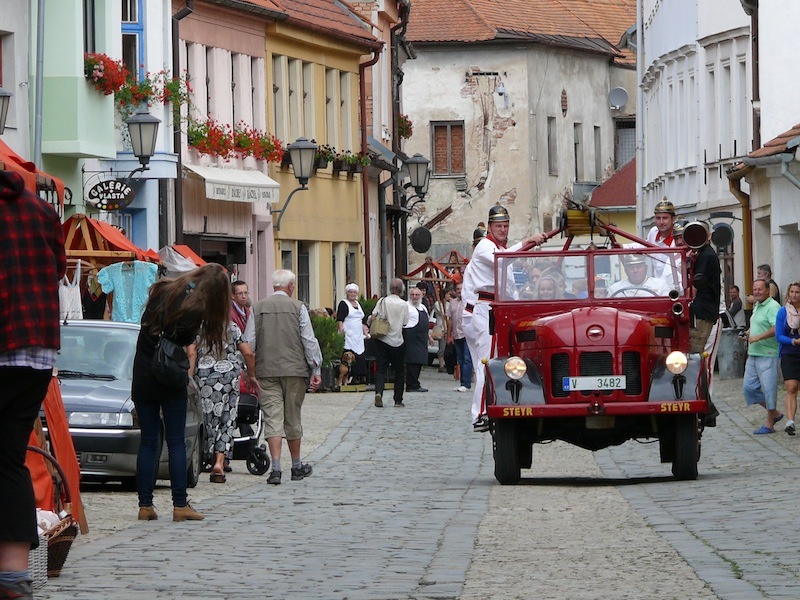 If you wish to enjoy a First Republic atmosphere, old Czech cuisine or excellent wines, visit the Revived Třebíč Jewish Town festival. 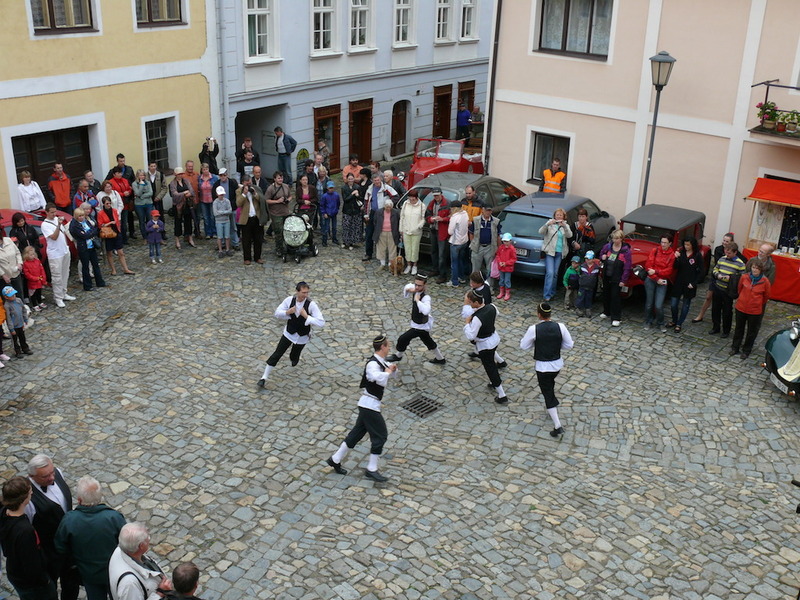 The atmosphere in Třebíč during the annual Revived Třebíč Jewish Town festival would be hard to match anywhere. 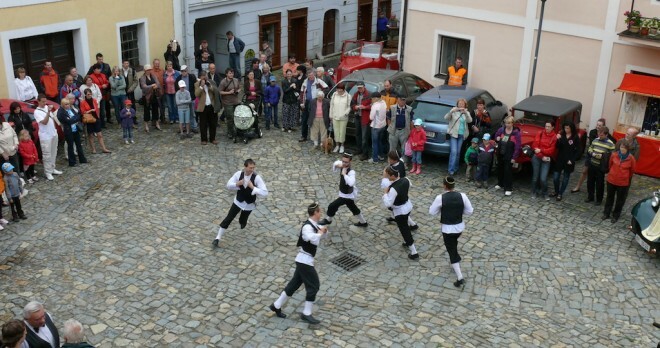 Comedians on stilts, acrobats and musicians invade the unique conservation zone’s streets, which resound with the laughter of thoroughly entertained visitors. 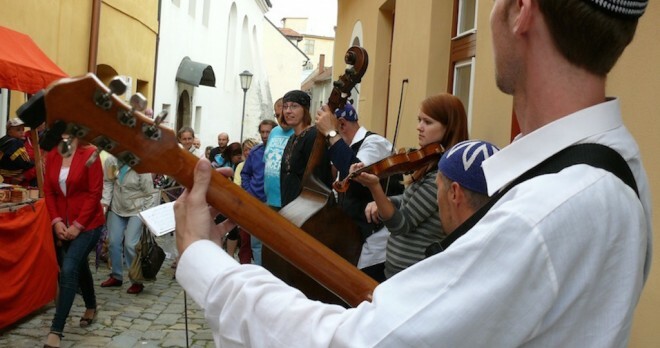 Music in the streets, crowds of acrobats, screenings of 1930s films full of naïve humour, tastings of excellent wines from the vineyard of Moravia and specialities of old Czech cuisine – all of this makes up the Revived Třebíč Jewish Town festival. 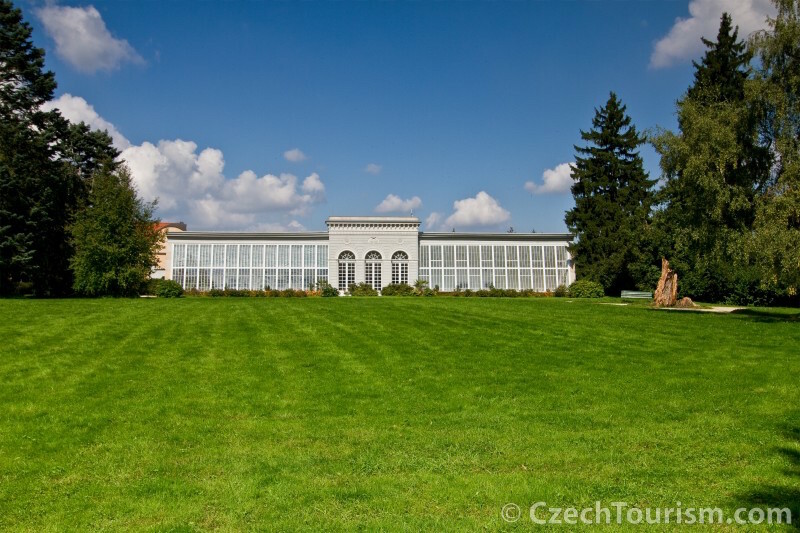 It also wows visitors with fashion shows, fairy tale performances for children and the traditional Třebíč exhibition of unicyclists, who ride about the town on their amazing historical machines. 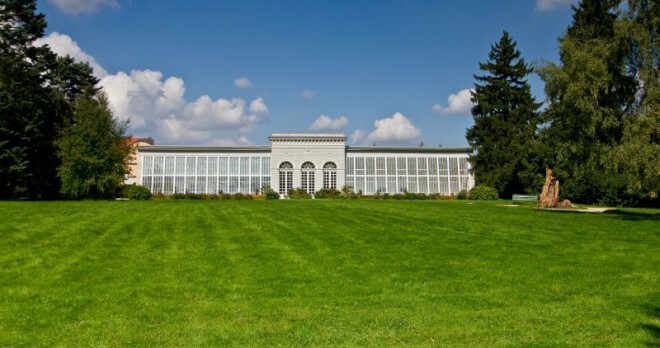 In brief, the festival succeeds in its main aim – bringing life back to this unique UNESO landmark.